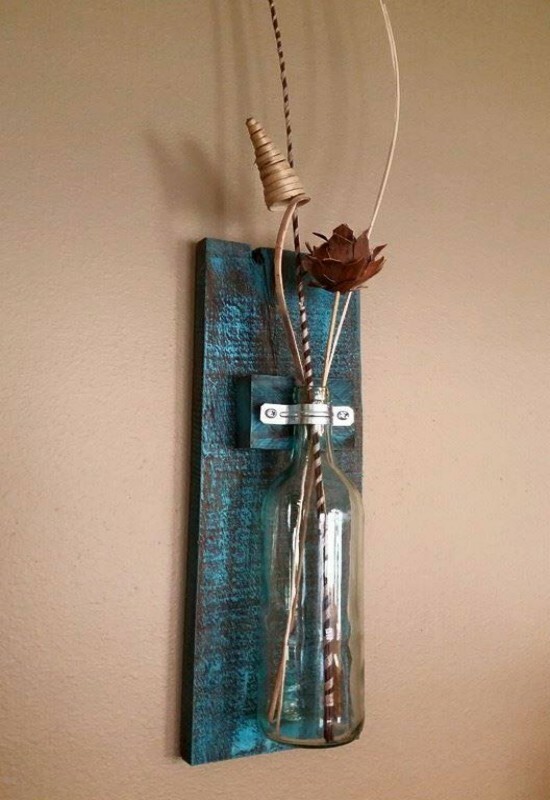 Here is our version of a pallets wood wall hanging vase. 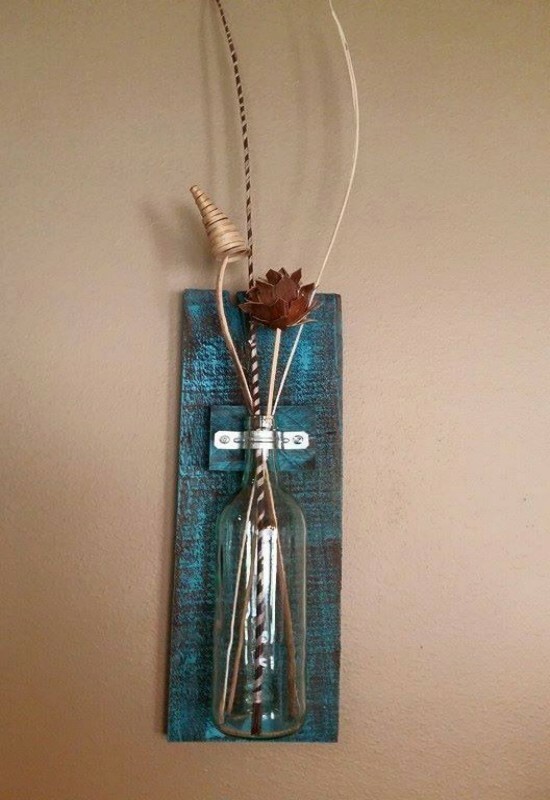 The sizes will vary based on the wood that we have, but this one is 18.5″ x 5.5″ x 3.5″. We can paint/stain the wood what ever color you want. We are selling these for $10 each. (If you want the decorations too it will be $12.) 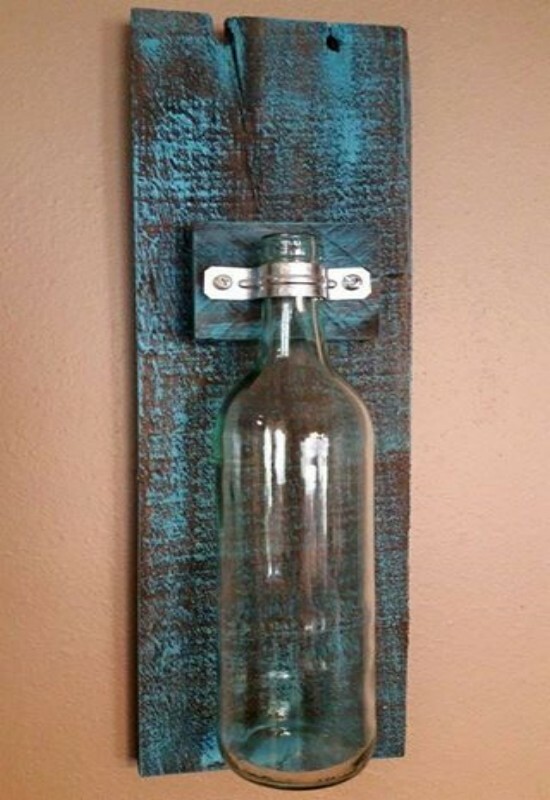 or you can do it yourself with any kind of decor item that suits to this pallets wood wall hanging vase.